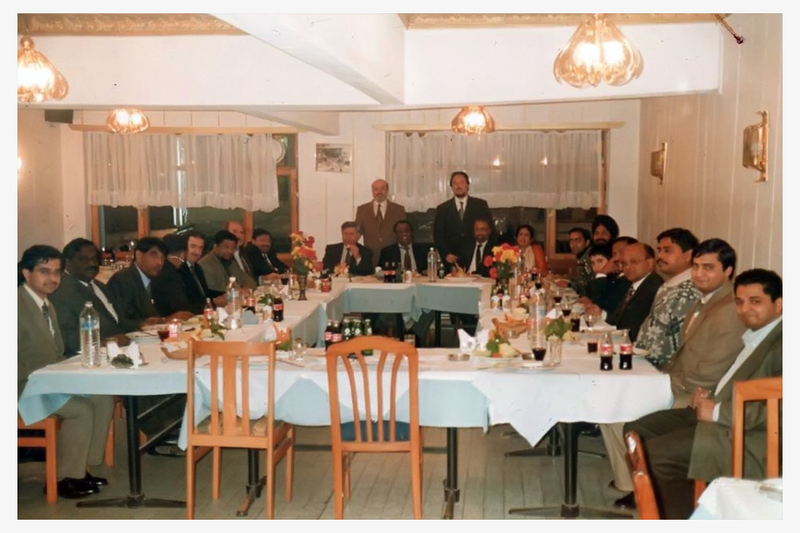 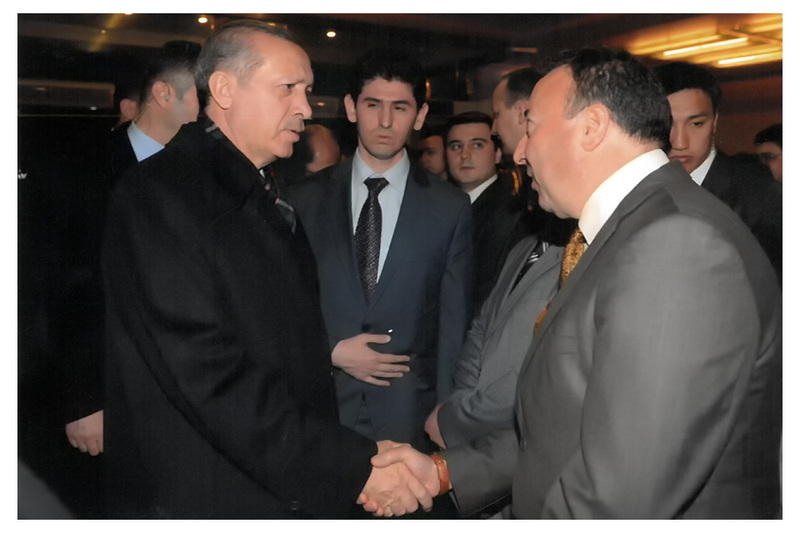 The congratulation scene of our company that is invited the reception which given in Mongolia by Honarable Recep Tayyip ERDOĞAN, President of Republic of Turkey. 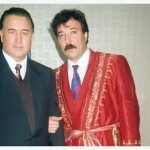 With T.C. 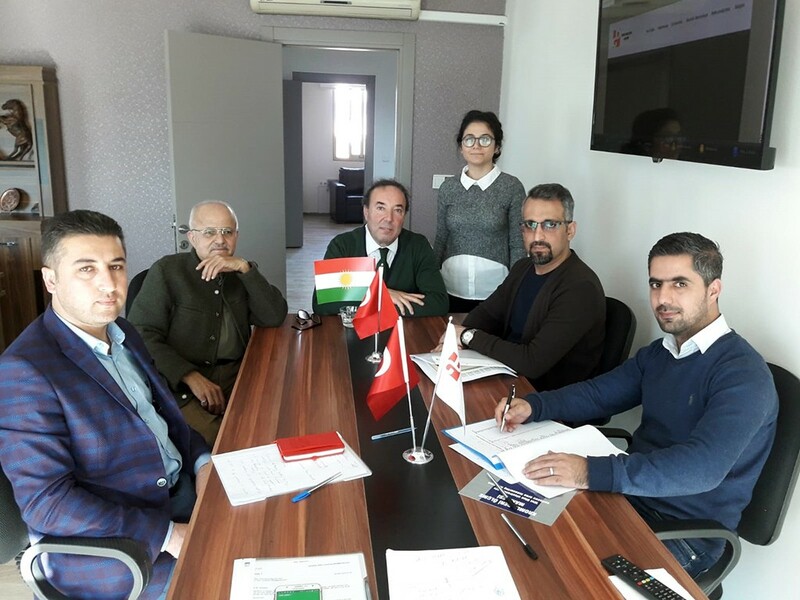 9th President Süleyman Demirel..
During the meeting with North Iraqi investors who decide to complete their project with our company as a result of their research in Turkey. 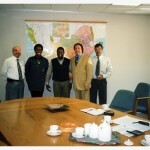 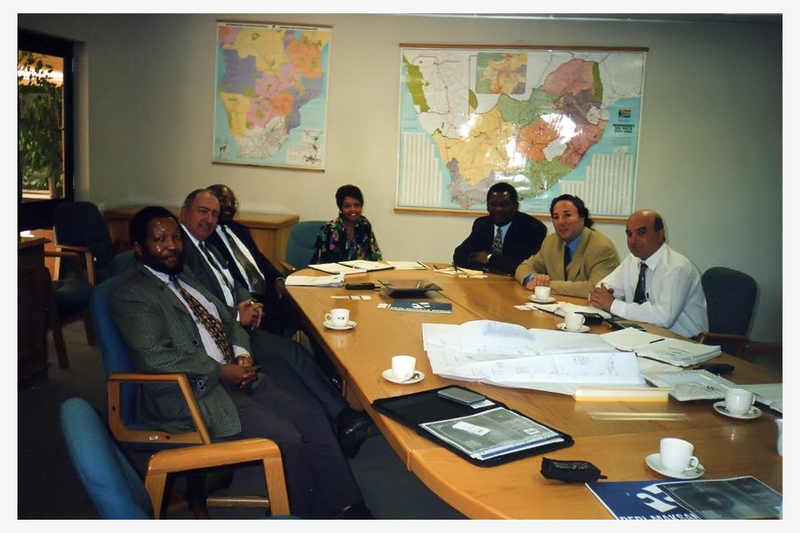 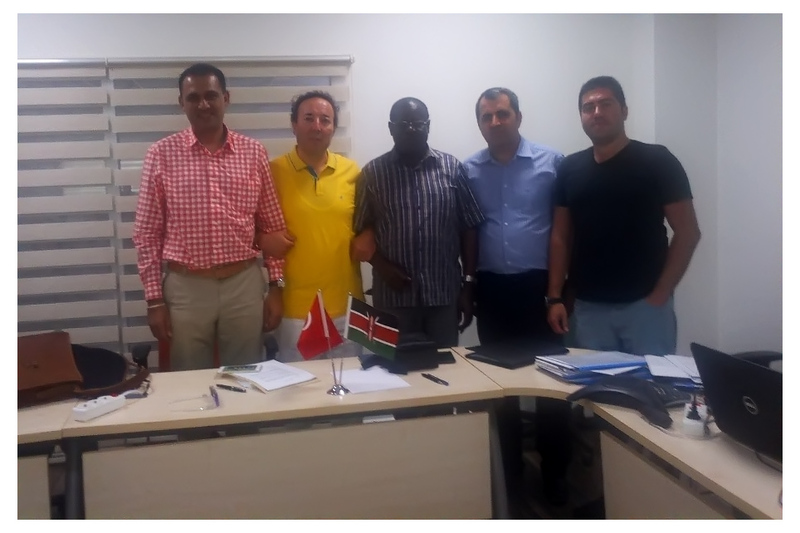 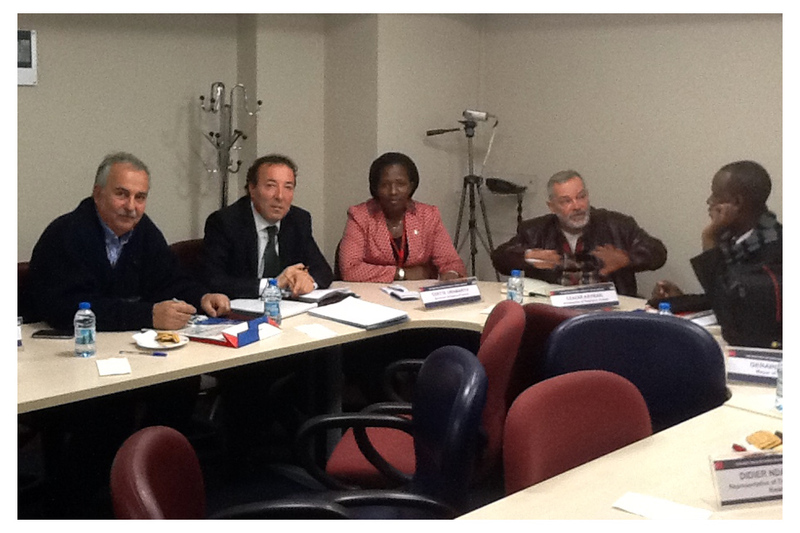 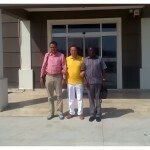 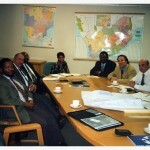 The photo of Sudanese investors are under the flag of Sudan, after the meeting in our office. 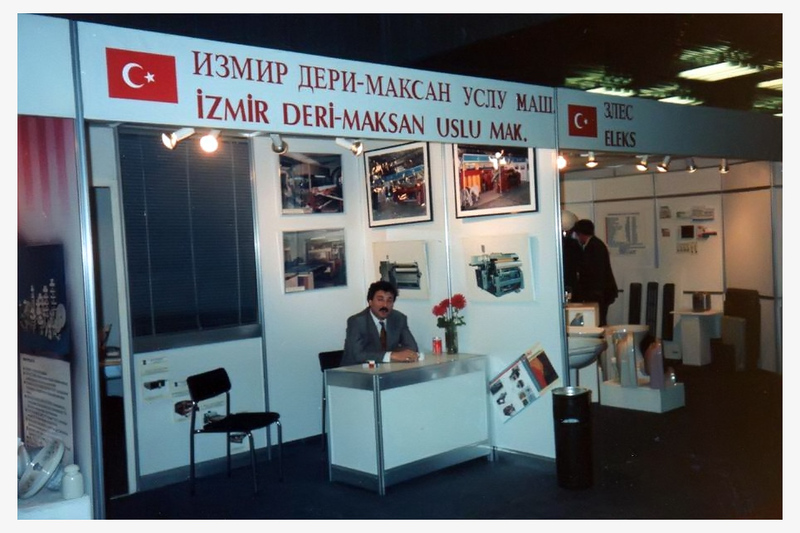 The image of Mesut YILMAZ, who was the Prime Minister of Turkish Republic, during his visit to our stand at the international fair held in Istanbul. 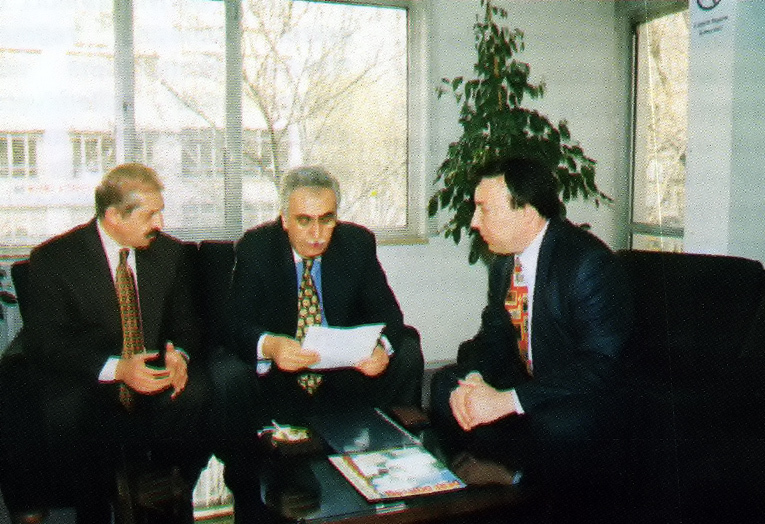 With Former Minister of Industry Yalım Erez. 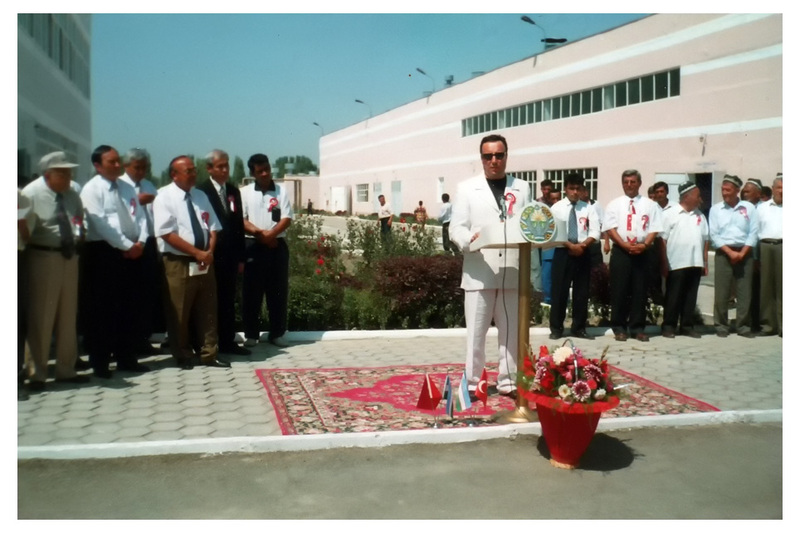 The press images taken during the opening of KAS-MİR leather factory that Deri-Maksan turn-key established in Kasansay, Uzbekistan. 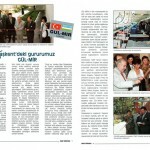 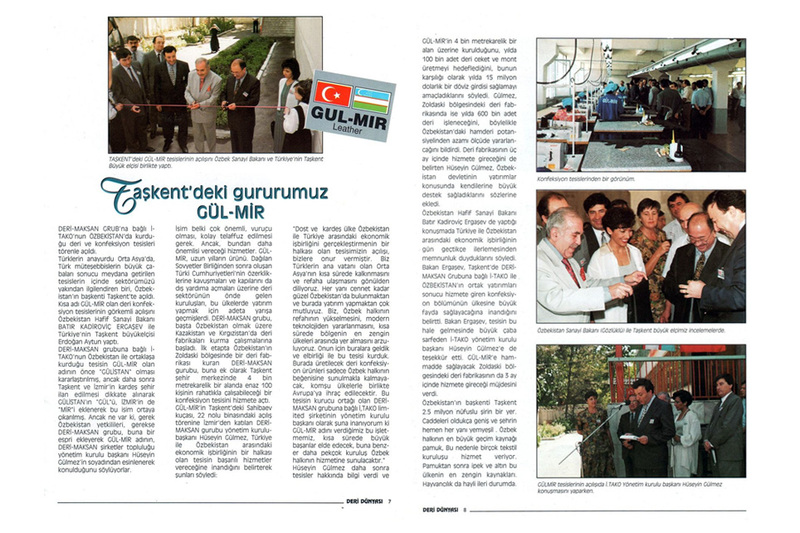 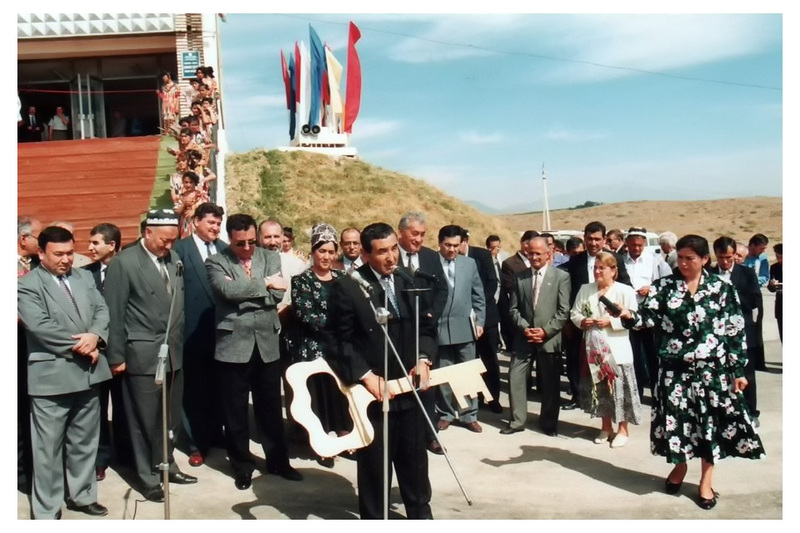 The press images taken during the opening of Gul-Mir leather factory that Deri-Maksan turn-key established in Gulistan, which had also a leather confection factory in Taskent, Uzbekistan. 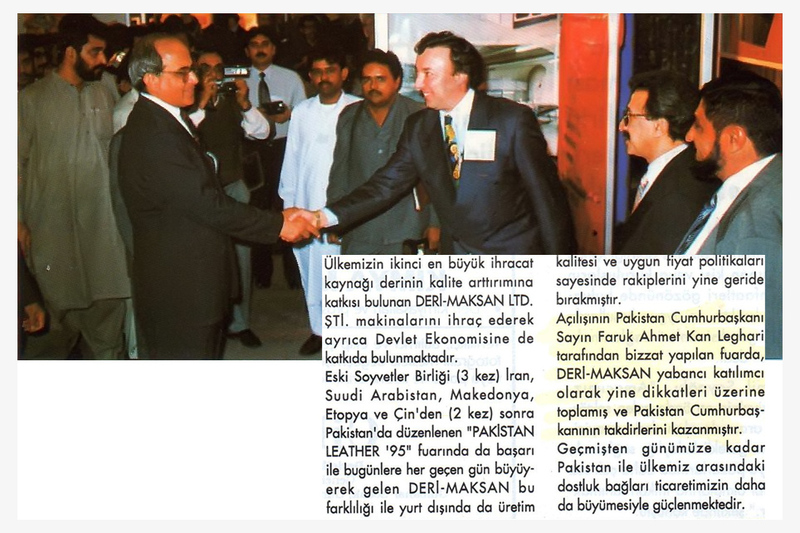 The press images of our president taken during the opening of ALTIN DERİ leather factory that Derimaksan turn-key established in Andijan, Uzbekistan. 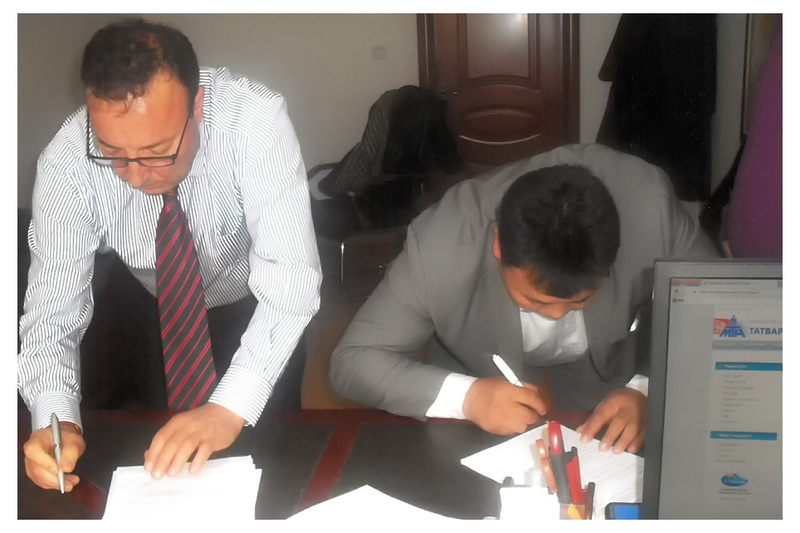 The scene while our company signed turnkey factory project in Mongolia, it’s capacity 3000 kg cattle, 1800 item sheep and goats daily (include garment). 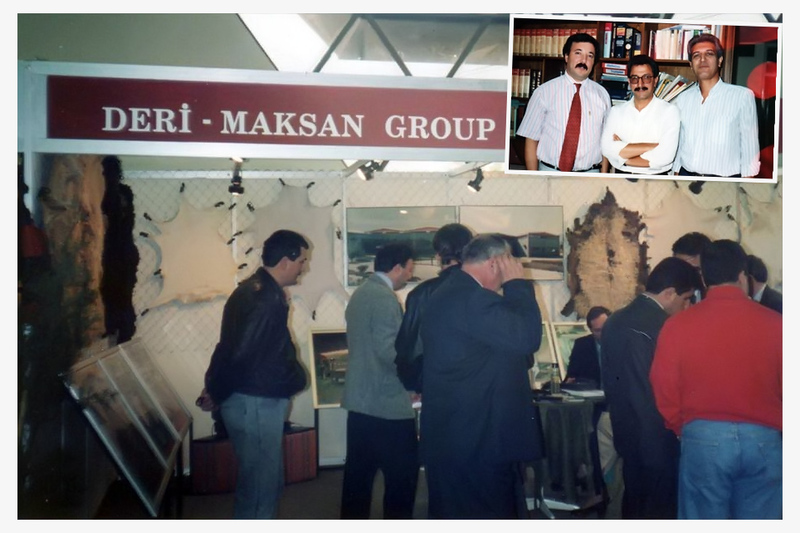 After the leather symposium in Syria, the image of our Syrian representative Bahri Vatansever, our president Hüseyin Gülmez and sales manager Okan Ateşler with the sector representatives in the press. 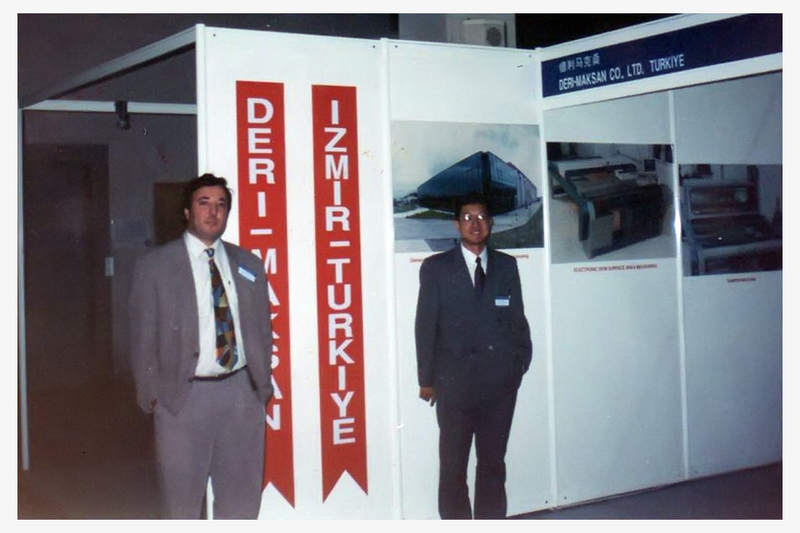 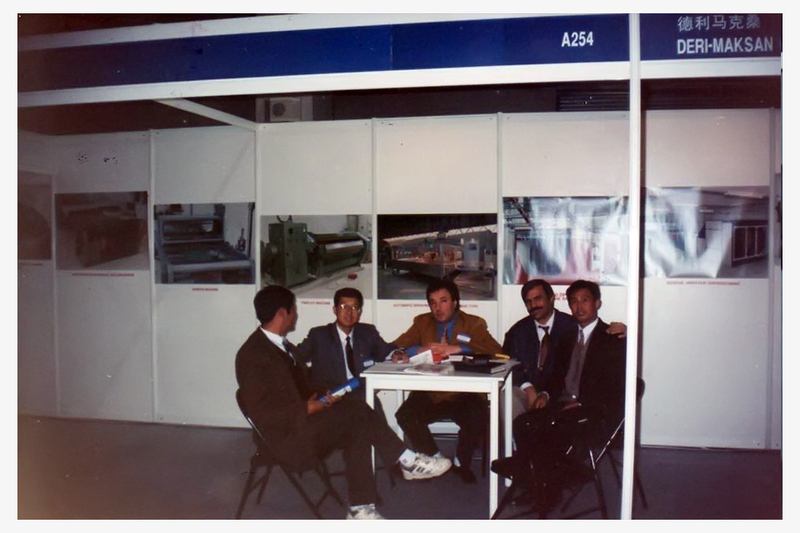 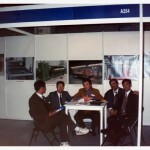 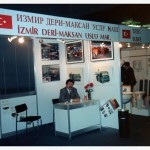 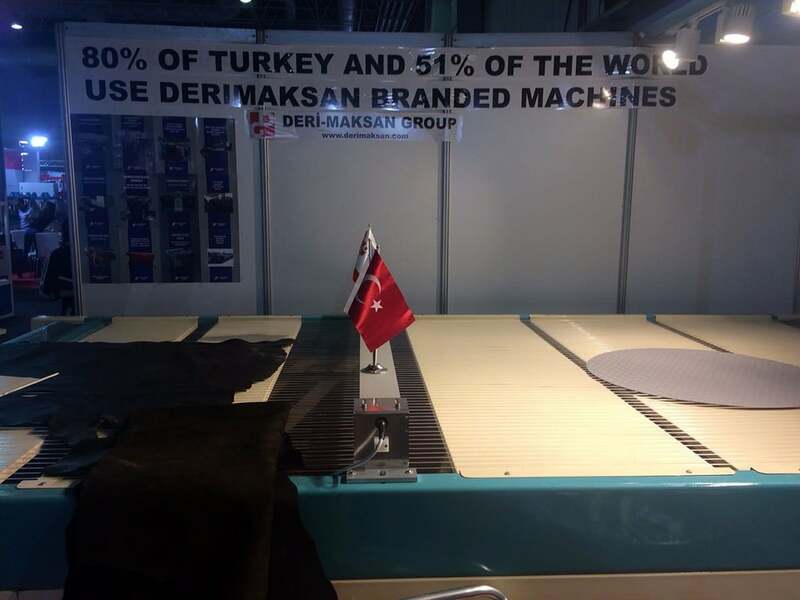 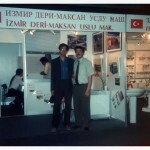 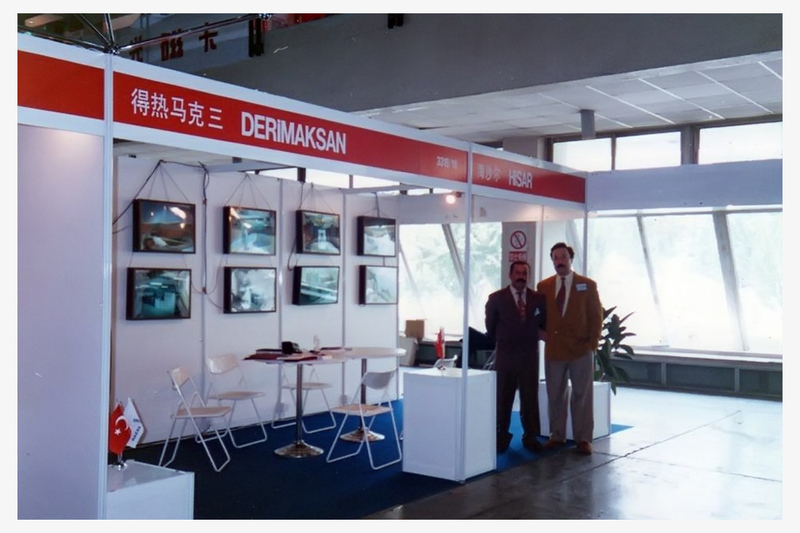 The image of stand of Deri-Maksan which is the only company from Turkey as being a leather machine manufacturer at the fair held in Shanghai, China. 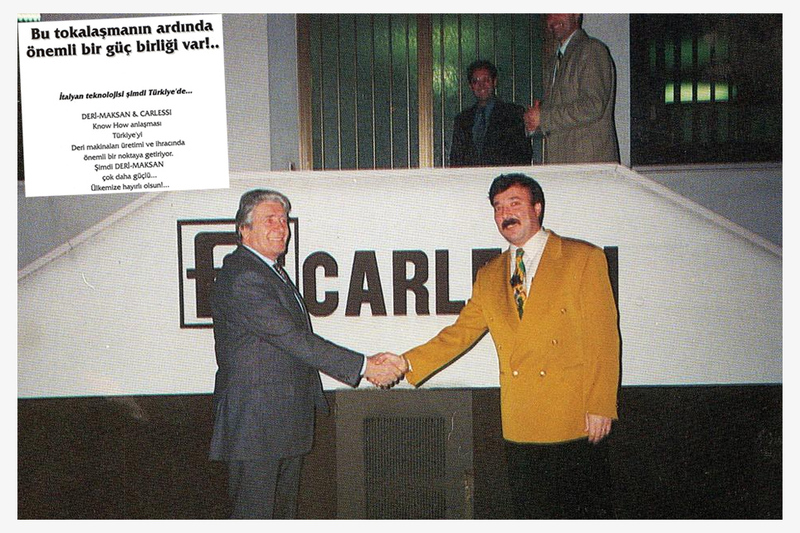 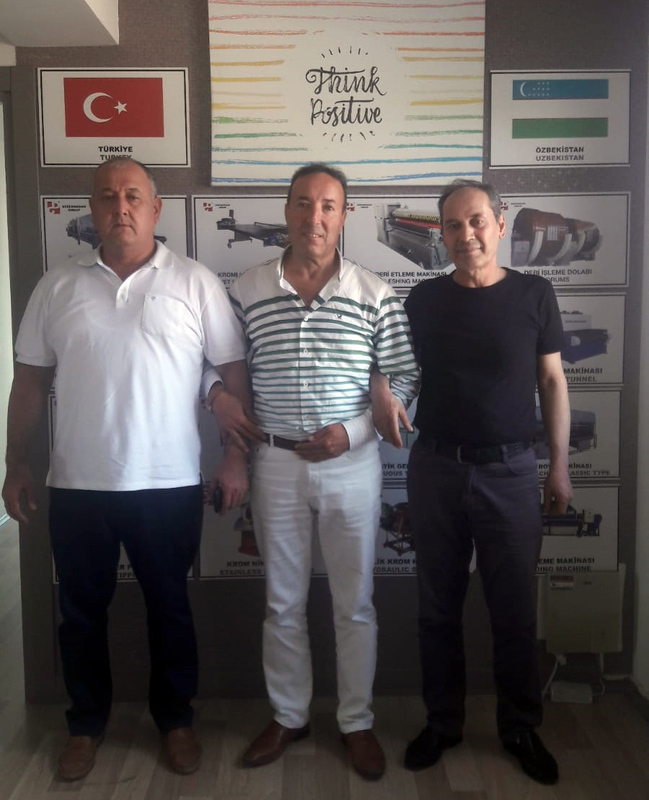 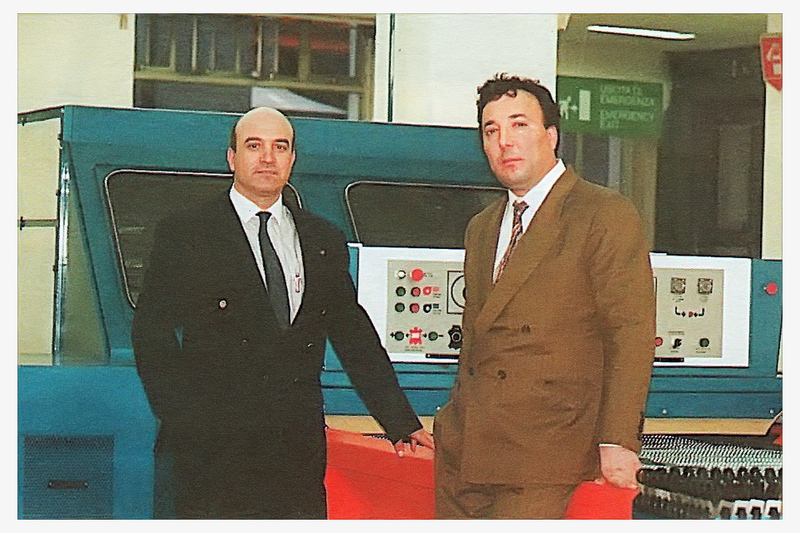 The image of our sales manager, Okan Ateşler with our first Greece agency Yanis Arnavutoğlu in the press at the time of machine delivery of DERİ-MAKSAN which is the first Turkish company that exports leather machine to Greece. 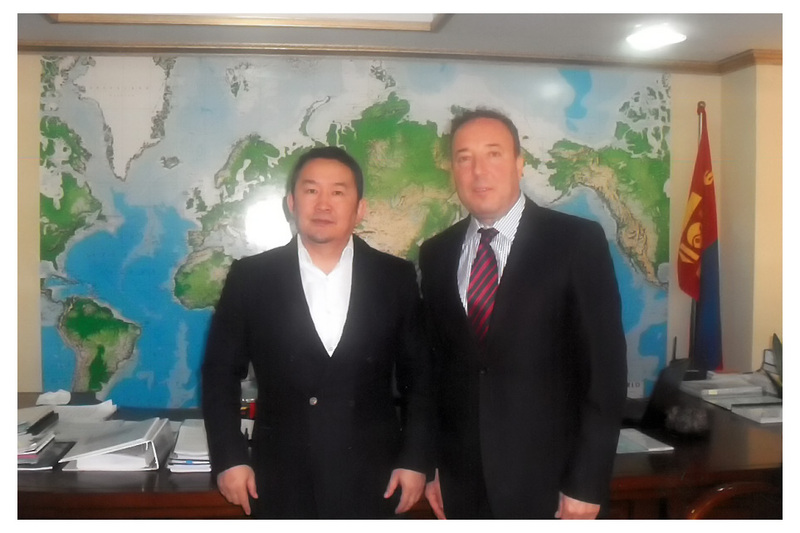 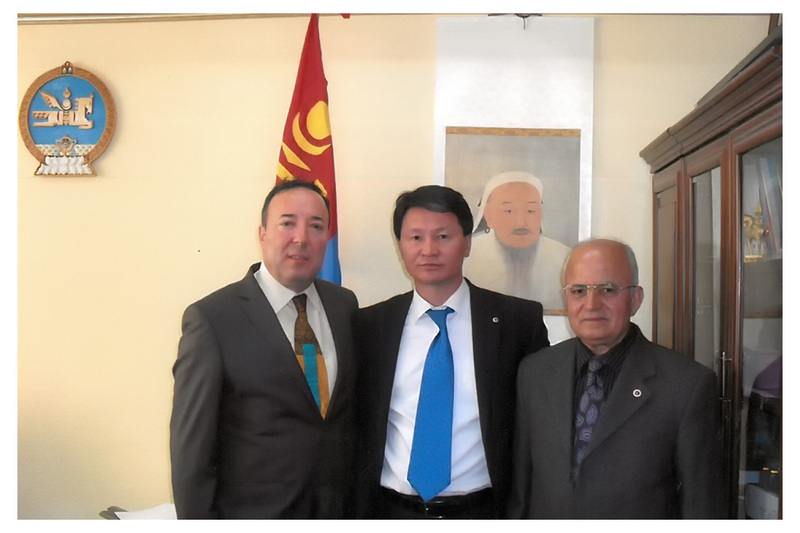 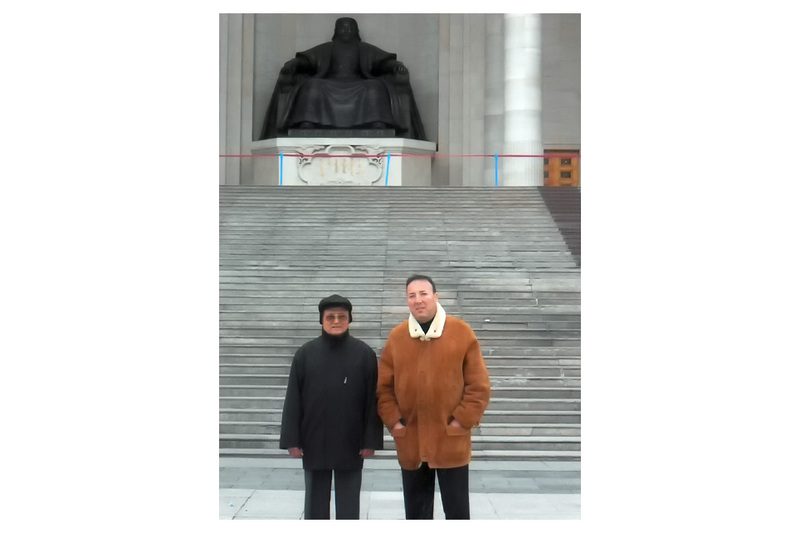 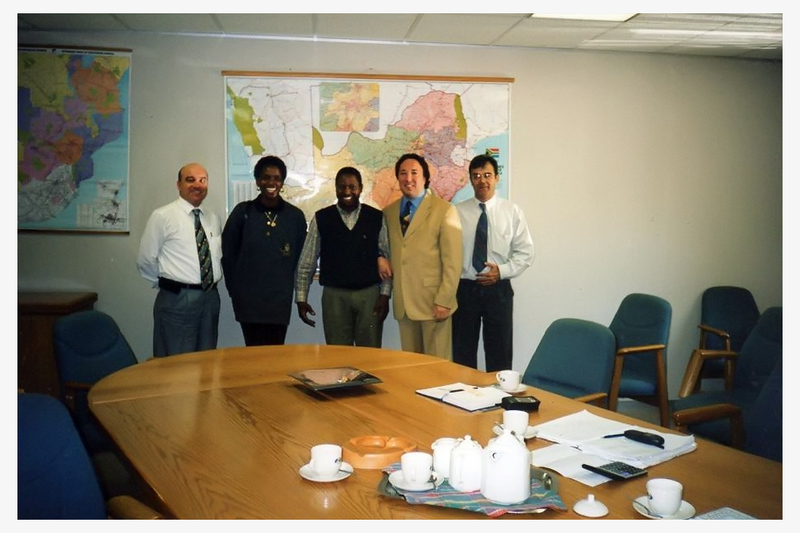 Image of Our Chairman Hüseyin Gülmez and our company’s Leather Department Head, Leather Engineer Cumhur Şirin in Ulaanbaatar, Mongolia where they have gone for contract. 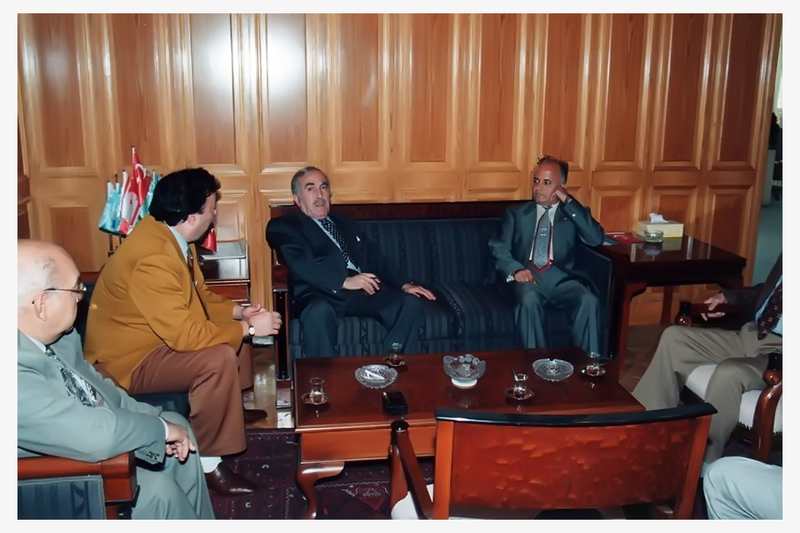 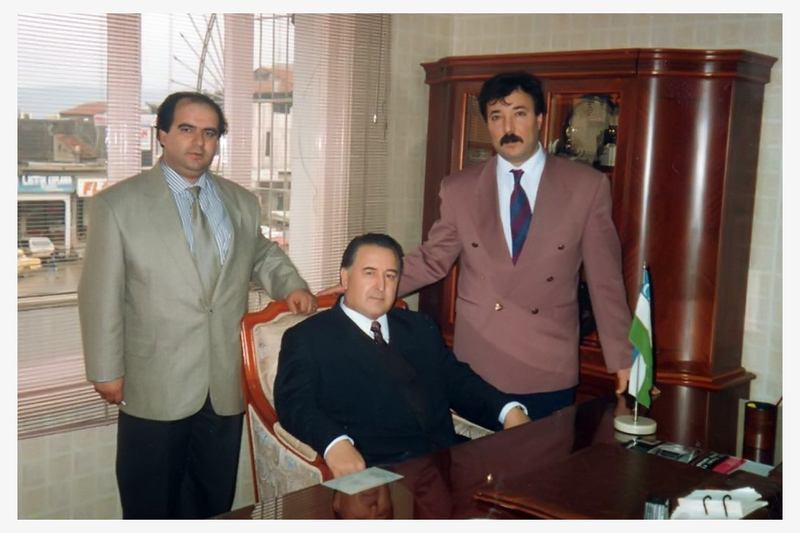 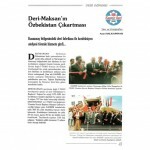 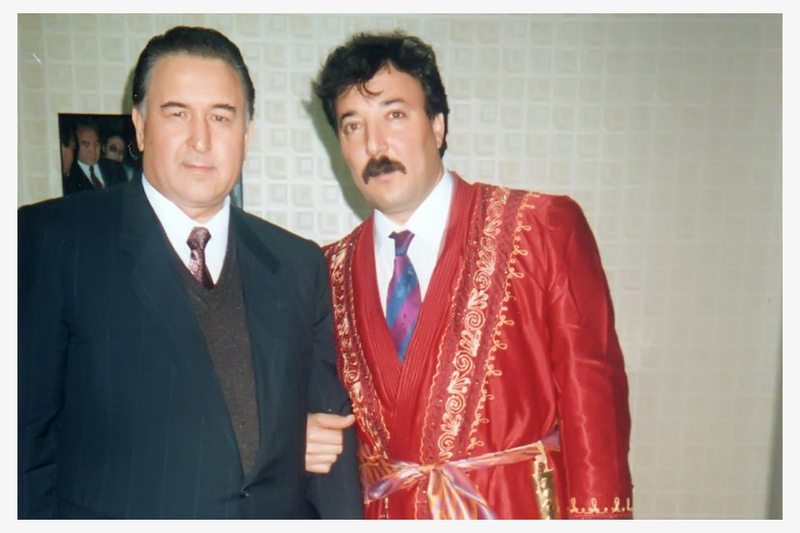 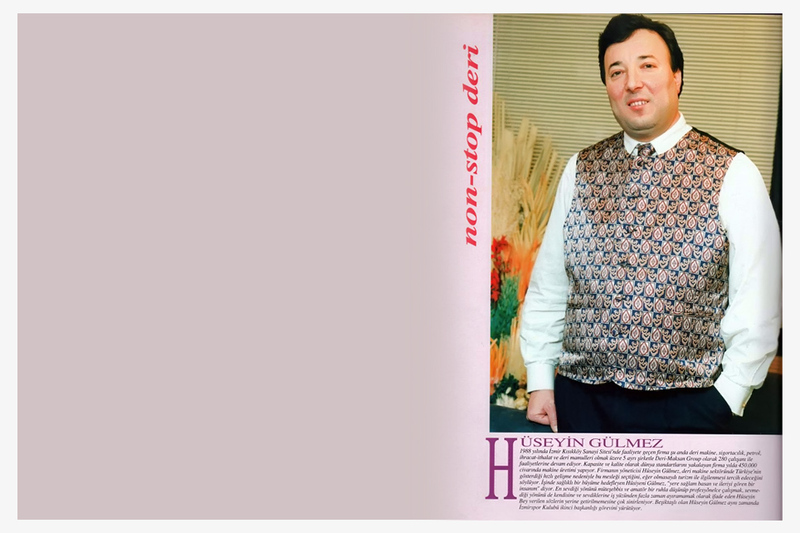 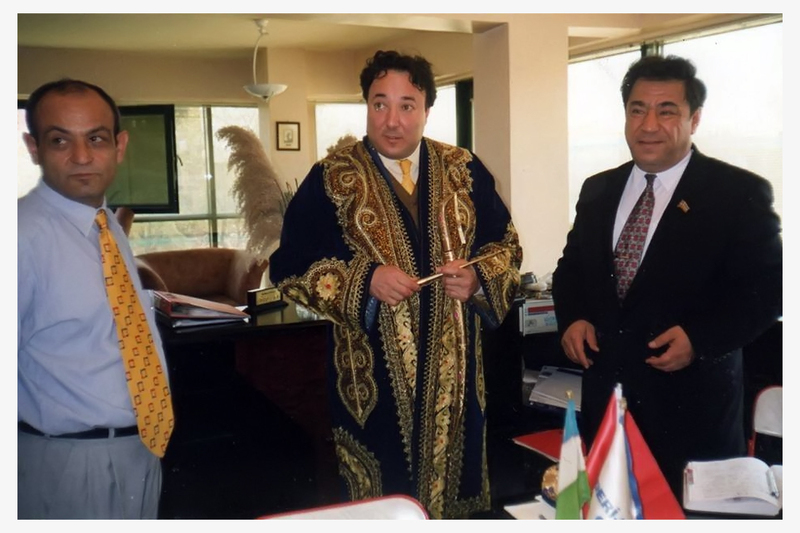 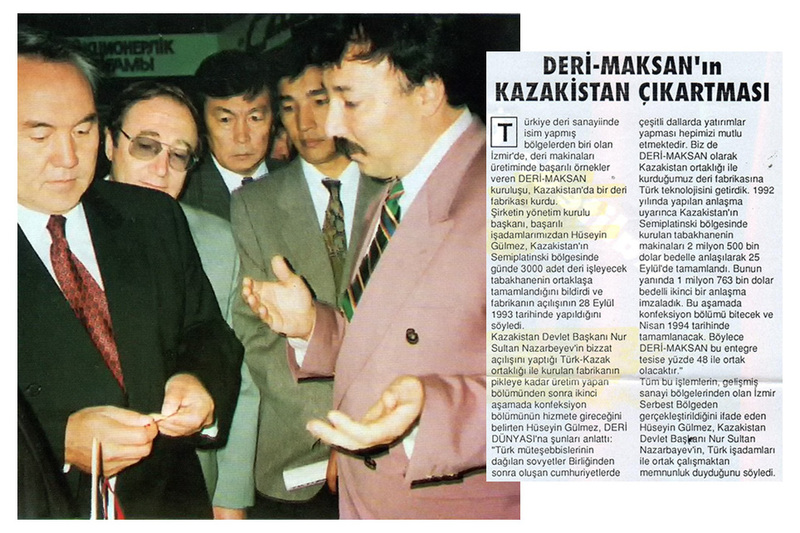 After the protocol establishment between Deri-Maksan and Şöhret Can who is the governer of Namangan/Uzbekistan, his image with our president, Hüseyin Gülmez, in press. 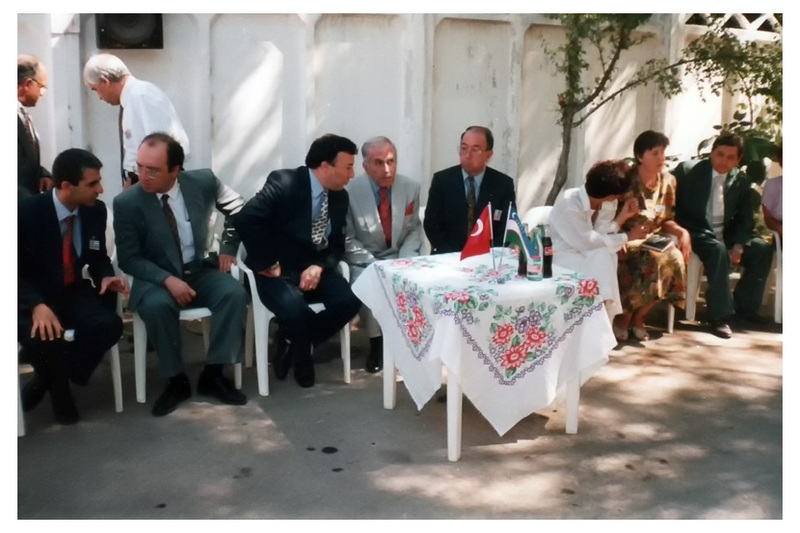 The press view of our president, Hüseyin Gülmez and our leather engineer, Cumhur Şirin with Turkey’s ambassador to Uzbekistan, Tashkent, Mr. Erdoğan Aytun in his own office. 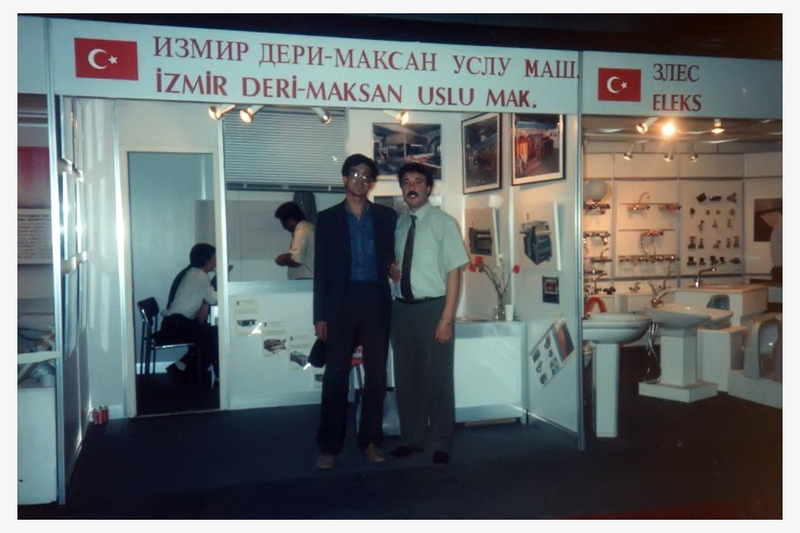 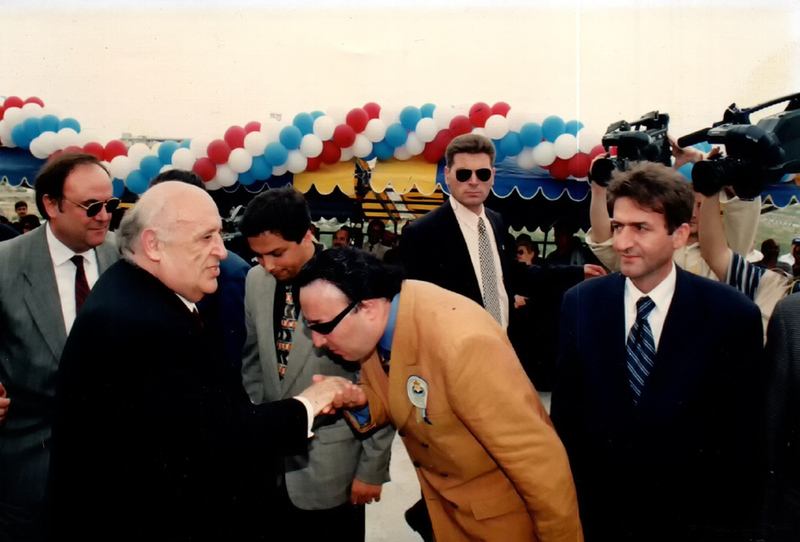 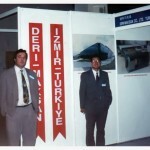 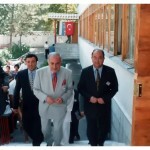 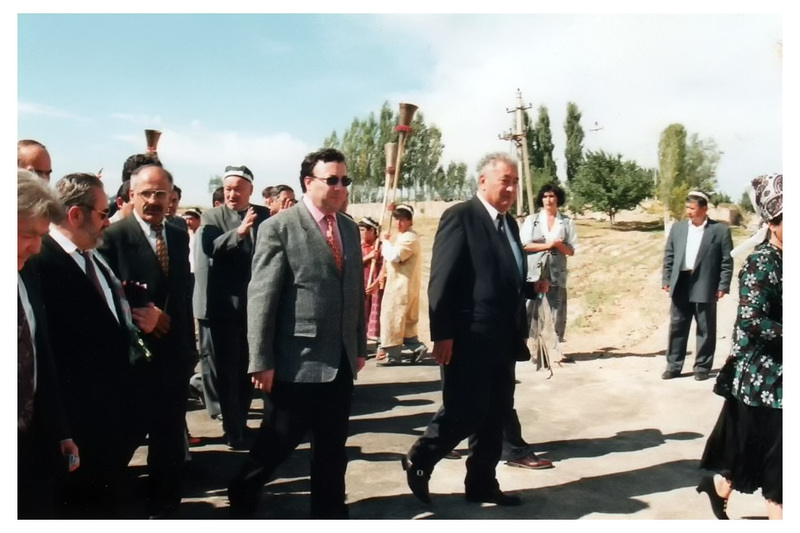 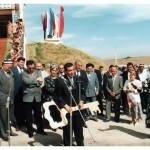 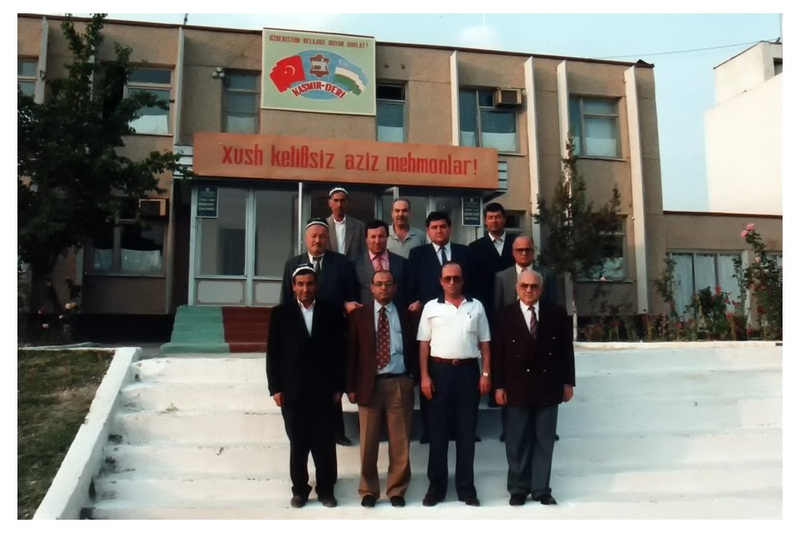 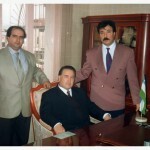 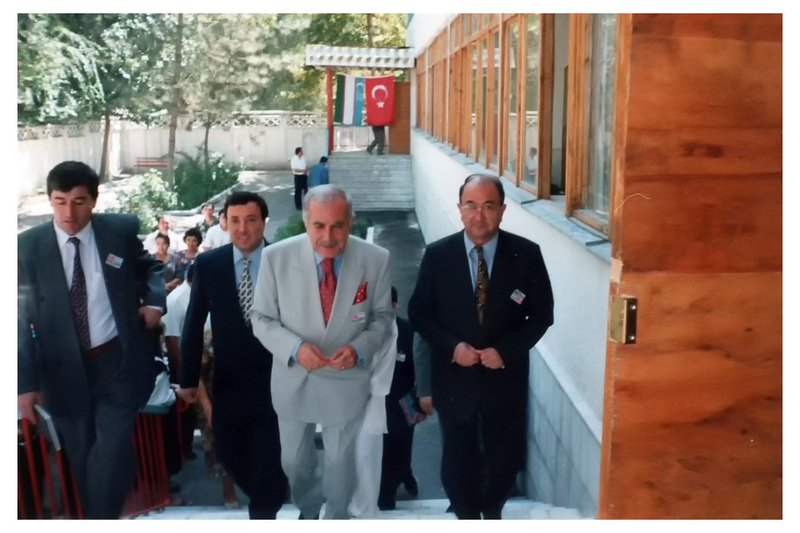 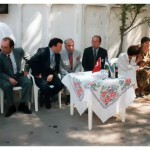 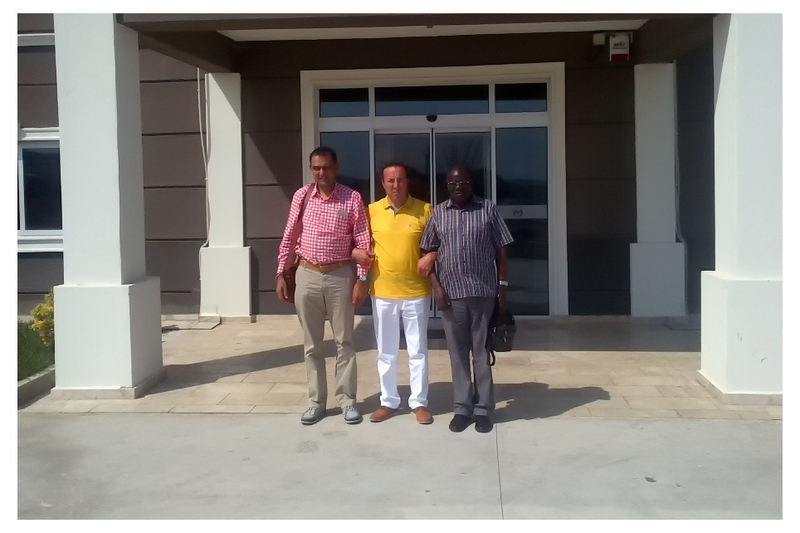 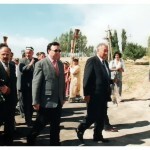 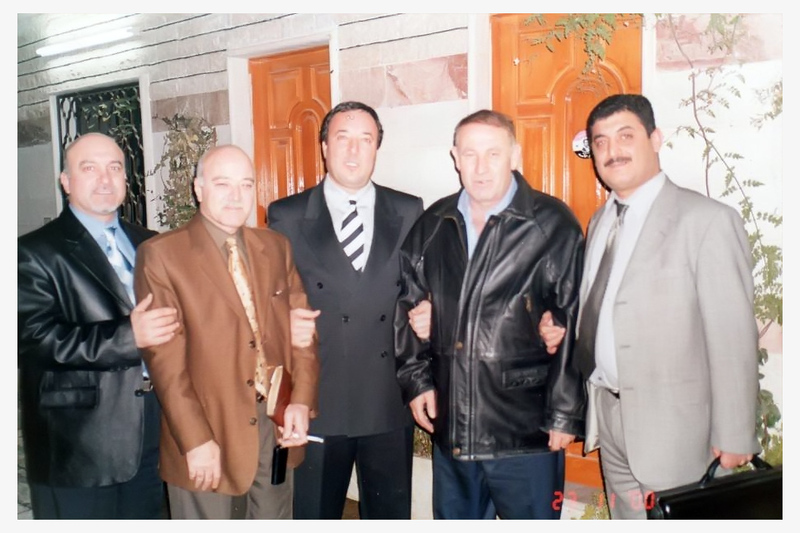 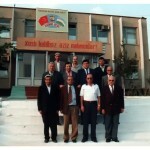 During the protocol establishment of leather factory with Deri-Maksan, the press image of the Minister of Light Industry of Uzbekistan, Batır Kadirovic Ergaşev, who would like to be acquainted with the leather factories and technology in Izmir while his visit to Menemen Organized Leather Industry Region.